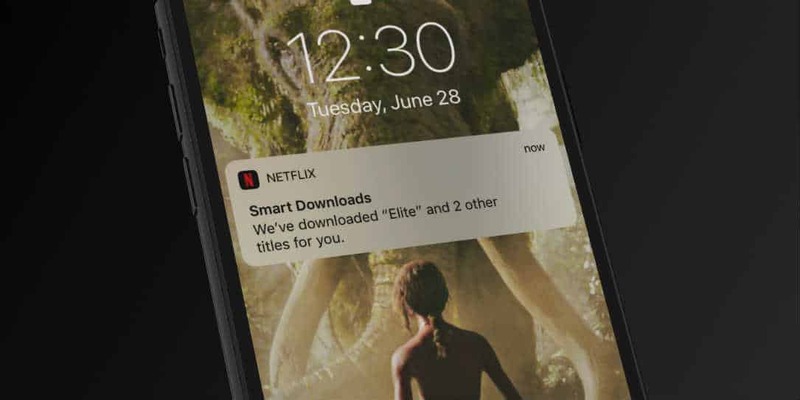 Launched for Android devices over six months ago, Netflix Smart Downloads have finally come to iOS devices, including iPhone, iPad, and iPod Touch. While you can manually download some TV shows and movies to your device, Smart Downloads will automatically download the next episode once you’ve finished watching an episode of a TV show. Users do have the option to opt-out of the feature entirely and episodes will only download over Wi-Fi, so you don’t have to worry about your mobile data limits. On your iPhone, iPad, or iPod Touch, you can turn Smart Downloads on or off from your Downloads section or in the Netflix App Settings. 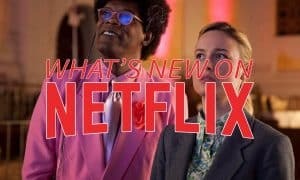 What do you think about Netflix’s Smart Downloads? 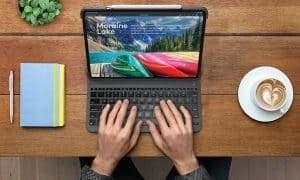 Is it a feature you use on Android? 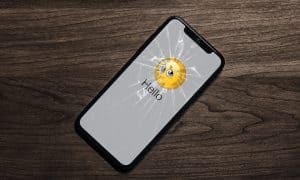 Are you glad it’s finally come to iOS devices? Let us know in the comments below or on Twitter, Facebook, or MeWe.